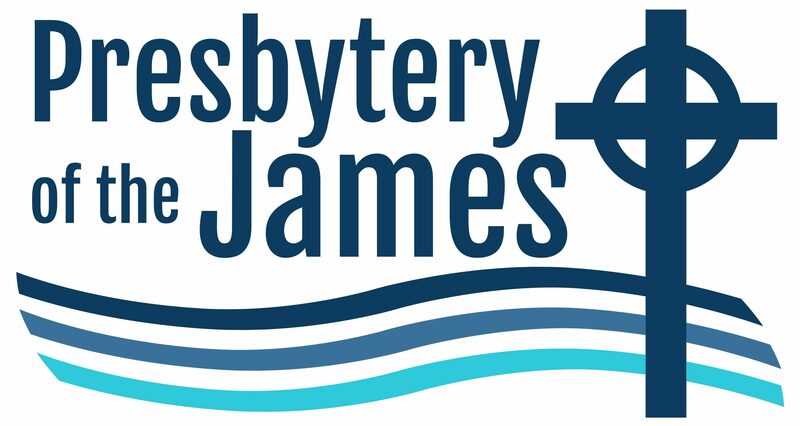 Church Relations Officer Rev. 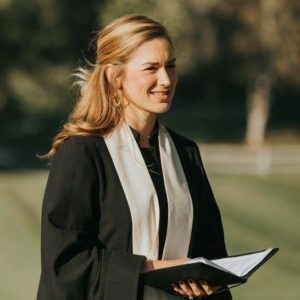 Nicole Ball (M.Div. '11) would love to visit your congregation to fill your pulpit and lead worship, give a minute for mission, or make a presentation during the Sunday school hour on “The State of Union”.  Congregations will gain a deeper knowledge of Union Presbyterian Seminary, learn about current initiatives and how to become involved in the work of supporting future pastors and leaders For the Church in the World. Through this gift to your congregation, it is our hope to foster a relationship with you in our ever-changing world of ministry. Contact Rev. Nicole Ball at nball@upsem.edu or 804-278-4285. *Currently booking into October 2018 and beyond.